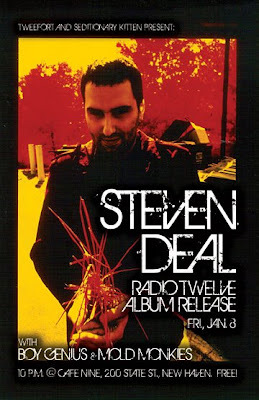 Here it is folks, the Steven Deal "Radio Twelve" CD release show with Boy Genius and Mold Monkies. 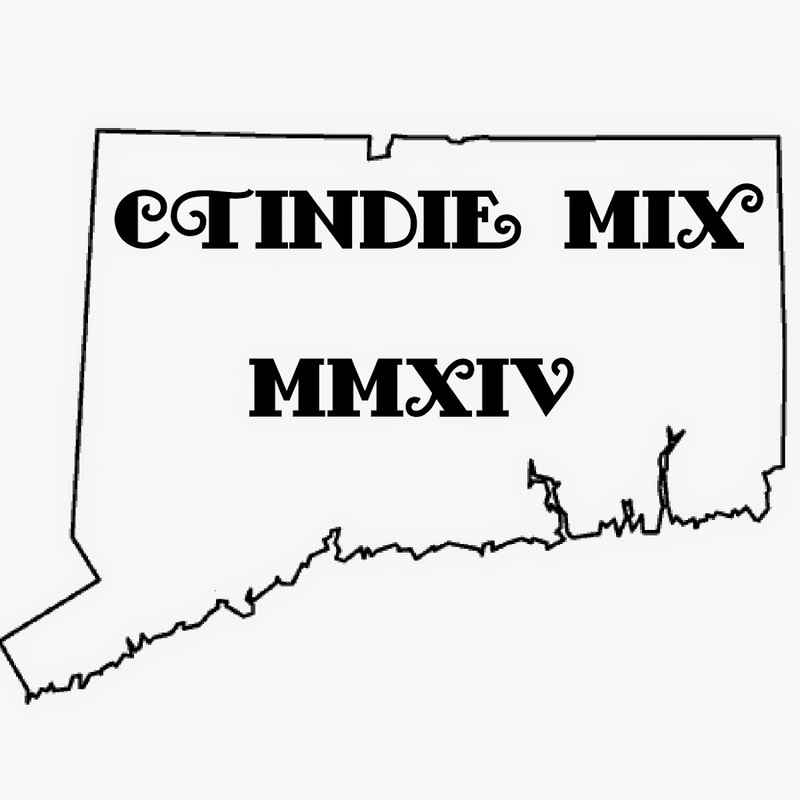 First, a confession: Jason from Boy Genius handed me a copy of their latest release that I stuffed in with some PA gear after Elm City PopFest. There it sat until this weekend, when I was moving crap around in my garage to put away holiday decorations. I haven't spun it enough to come up with a clever way of saying that it's pretty gosh darn good, but it is. Sorry, Mr. K., you know how us flakes can be. I will say that I've had the pleasure of watching Boy Genius kill it at Two Boots a while back. The song they closed with especially blew me away. They had cast that peculiar spell of anxiety like right before you're about to plummet down off the first crest of a roller coaster, then let loose into an unforgettable rock out. Of course, this is Steven Deal's CD release. John talked up Radio Twelve here: CLICK. To sum it up for everyone else that only just heard of Deal: Steven Deal has been playing since he was 13 years old. Deal first had to sneak into clubs, but at age 18 he got a notarized note from his parents to play when his band, Bleached Black, got its first record deal with Relativity/Sony. Deal toured the USA and Canada several times as a support act for groups such as Dinosaur Jr., Das Damen, The Screaming Trees and The Neighborhoods, to name a few. 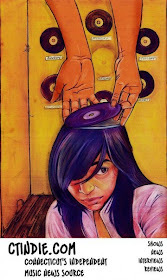 Deal has worked with producers Lou Giordano (Husker Du, Volcano Suns, GooGoo Dolls, etc.) and Peter Katis (Interpol, Philistines, Jr., Babyheads, Zambonis, etc.) among many others. Deal has also played in bands such as Chopper, The Absolute Zeros and The Naomi Star and appeared in the New Haven punk/new wave documentary "It Happened But Nobody Noticed." Mold Monkies contain members of The Absolute Zeros, of which Steven Deal was a member. They play their own brand of powerpop and draw influence from and comparison to bands such as Guided By Voices, Blur, The Kinks and Husker Du.